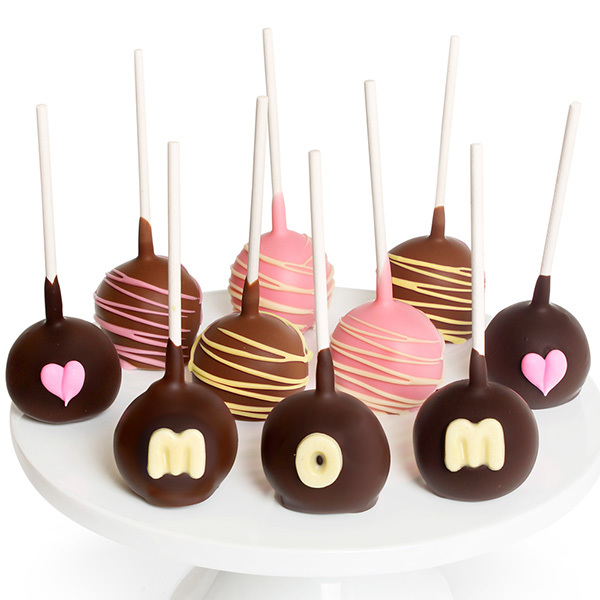 Delight her taste buds this Mother’s Day with these adorable cake pops! Succulent bites of cake are hand-dipped in our signature Belgian chocolate. We’ve taken each bite-sized pop and decorated it just for Mom. These gourmet treats are the perfect way to show her how much you love her.